Welcome to Nashville Christmas Lighting! 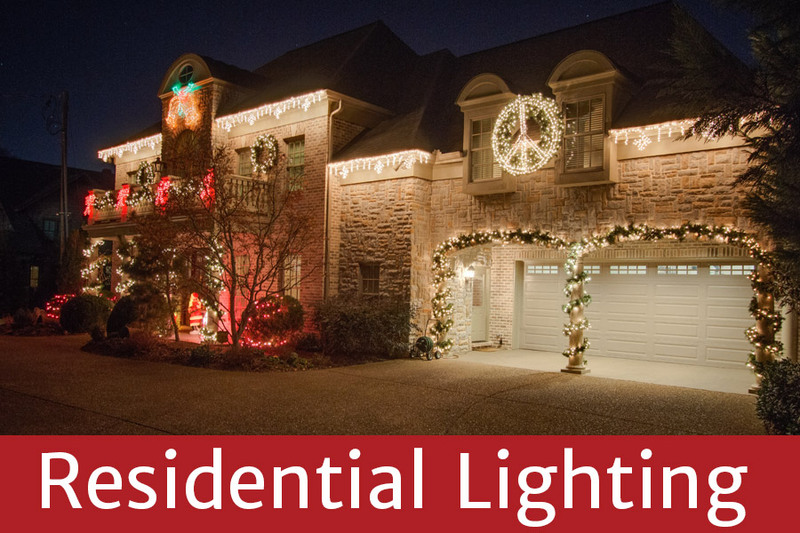 Nashville's Premier Holiday Lighting Pros! We are the Nashville area’s top outdoor lighting provider because lighting is all we do. 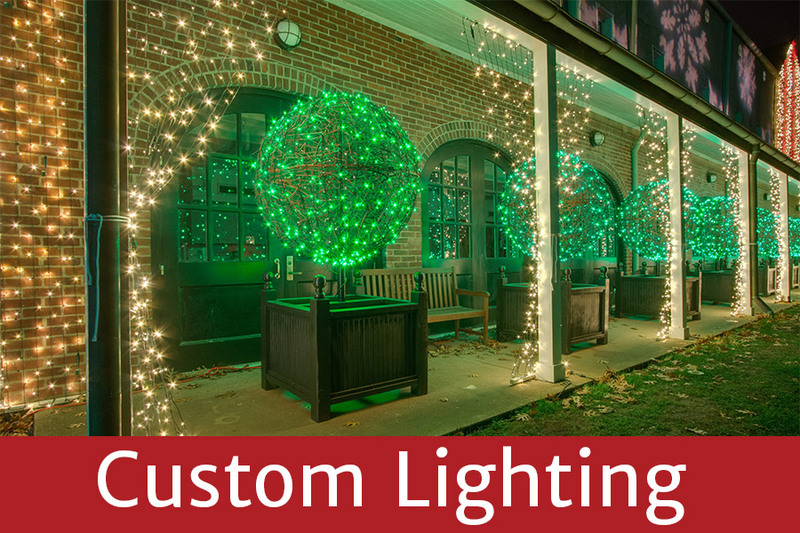 We specialize in landscape lighting, architectural & facade lighting, outdoor living space lighting, commercial, hospitality and yes — holiday lighting! We have been creating memorable holiday outdoor lighting displays in the region for over 30 years. 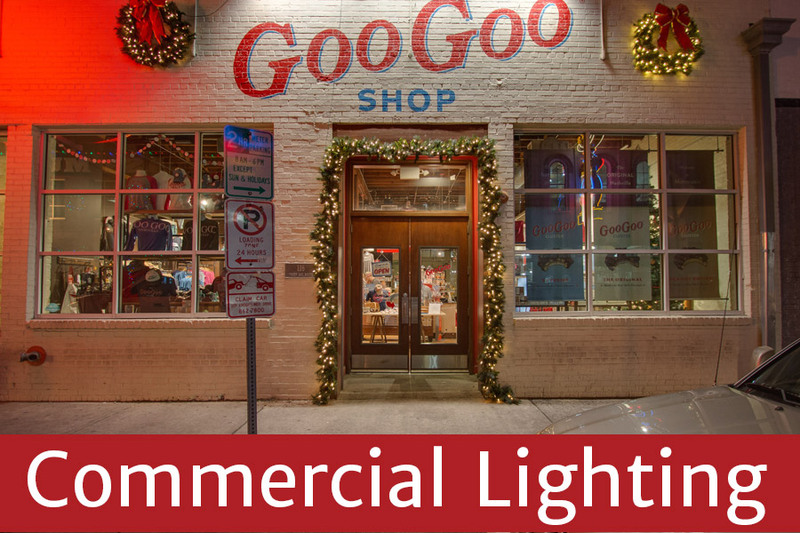 From designing and illuminating the majestic Christmas tree at the capitol six years running, to the enchanting design we did for the famous Loveless Cafe’; look around, chances are your favorite holiday lighting displays in and around Nashville were installed by us!